In Ernakulam, all facilities are reporting in SIMS by 2nd working day of the month. On 3rd working day DAPCU verifies the reports submitted by the facilities and if any data mismatch is identified the report is sent back to the concerned facility informing them to clarify. On 4th Working day DAPCU conducts coordination meeting with HIV facilities and cross verifies referrals and linkage against SIMS reports submitted. Mismatch identified in report will be discussed in the meeting. Example: Cross verifying ICTC testing of TI projects with referral slip of ICTC and TI’s to ensure accuracy SIMS report. If any staff turnover reported by facilities DAPCU will arrange SIMS training without any time delay. DAPCU ensures 100% reporting from FICTC although frequent staff turnover is common at the FICTC level. During supportive supervisory visit DAPCU staff giving training to in charge staff. 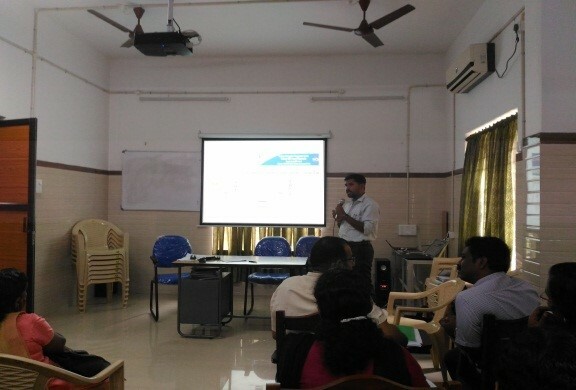 DAPCU, Ernakulam has developed a district template for ICTC’s to verify linkage and referrals. Any facility not reporting in SIMS on or before 2nd working day, DAPCU will inform the DACO and concerned divisions at KSACS. DAPCU submits facility wise SIMS reporting status to DMO (H), every month. DACO presents the report at DMO conference and instructs the medical officers to ensure timely reporting from their centre.